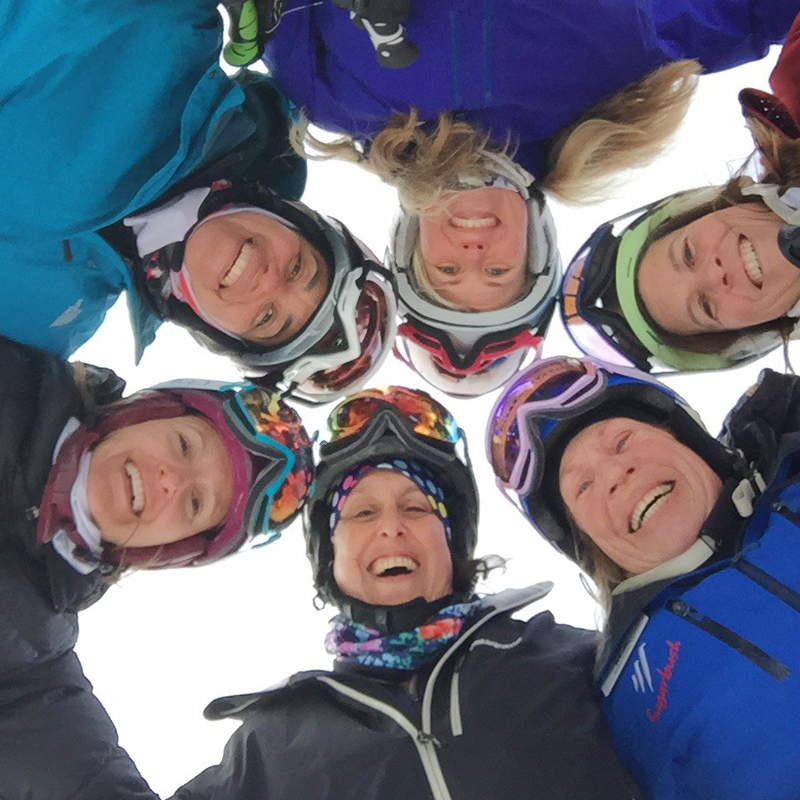 Warren, VT – Sugarbush’s Women’s Discovery Camps will return Monday, March 6 to Wednesday, March 8. Sugarbush’s camp has been offered for a number of years, and takes advantage of the resort’s veteran coaches such as top–ranked instructor MA Raymond and celebrated coach Paté Weston. 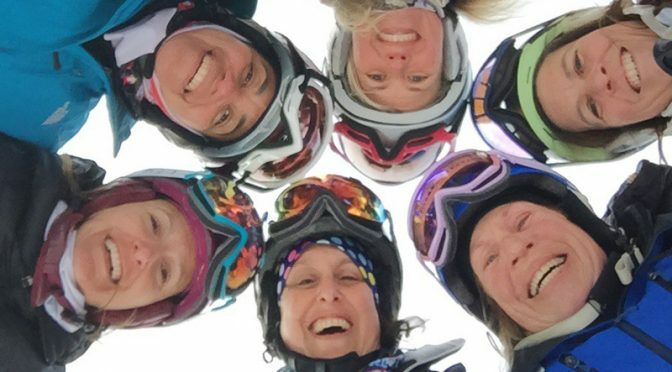 Along with on-hill instruction, the camp includes video analysis, group meals, après-ski socials, and optional ski demos. The camp costs $525 exclusive of day tickets, which are available at a discount for campers. Discounted lodging packages for the camps are also available. For more information and to register, visit www.sugarbush.com.